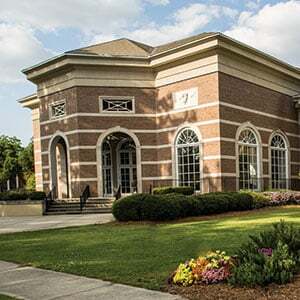 Coker College is offering a $2,000 scholarship to professionals currently employed at any NCAA Division II athletics program that are interested in pursuing their Master of Science in College Athletic Administration (M.S.C.A.A.) degree. This scholarship opportunity is open to staff members in any area of DII athletics—from coaching to sports information to compliance—who enroll in Coker’s M.S.C.A.A. program. Coker College believes DII athletics programs can change students lives, instill core values, and support scholar-athletes, and the college wants to do its part to advance the profession and support our colleagues around the country. For more information, please visit degrees.coker.edu/division2.